A Residual Functional Capacity Form (RFC) assesses a disability claimant’s functional capacity to work after accounting for the claimant’s mental or physical disability. A Residual Functional Capacity Form (RFC) assesses a disability claimant’s functional capacity to work after accounting for the claimant’s mental or physical disability. As part of the write up that the Disability Determination examiner fills out approving or denying your claim, there will be an RFC form as part of his/her review of your case. This RFC form will be filled out at the request of the DDS examiner by a DDS physician or psychiatrist who reviews your file to gather information. 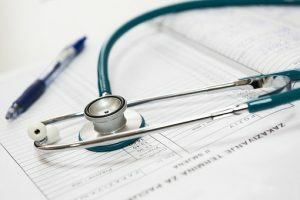 The DDS physician will read a claimant’s medical evidence and rate that person’s residual functional capacity after taking into account the medical condition and how it affects the person’s ability to work. The form will make reference to how long a person can sit, stand, walk, etc. Or, in the case of a mental claim, how the person would handle a work environment if they have a poor memory, rational thinking problems, etc. You may ask your own treating physician(s) to complete an RFC form in addition to the one that the examiner will file. 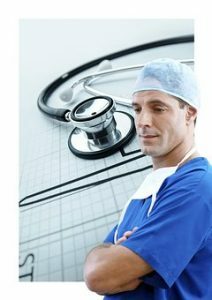 Your own doctor knows you better than the DDS examiner and will be able to be more specific about your condition, treatment, and prognosis. If you choose to ask your doctor to complete an RFC form, you should do it early on in your application process. Let your doctor know that you intend to apply for disability and that you would like him/her to complete the form. The RFC form is long, so don’t expect your doctor to quickly fill it out and hand it back to you. If your doctor does not return the form within a few weeks, politely follow up to see if it has been finished. 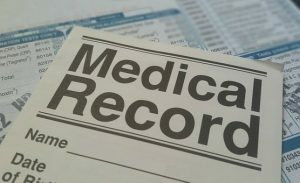 Your Medical Records are written to keep a record of what your symptoms are at a given time and describe your pain. They are not written in a way that would note your ability to work or your prognosis for returning to work. If you have your own doctor fill out an RFC form, he/she knows you and can shed the best light on how your condition will affect your return to work. An RFC form completed by your doctor can be much more beneficial to you than a form completed by a DDS examiner physician.